BUT, as I’ve been out this week under clear skies, looking at Venus, Jupiter, Saturn, and Mars (midnight or so), I’ve also caught a glimpse of Mercury. All five (six if you count the one you’re standing on), naked eye planets in one evening. Pretty sweet. Tonight (Thursday, 7/12), Mercury is at Eastern elongation – its largest separation from the Sun, and your best chance of seeing it after sunset. 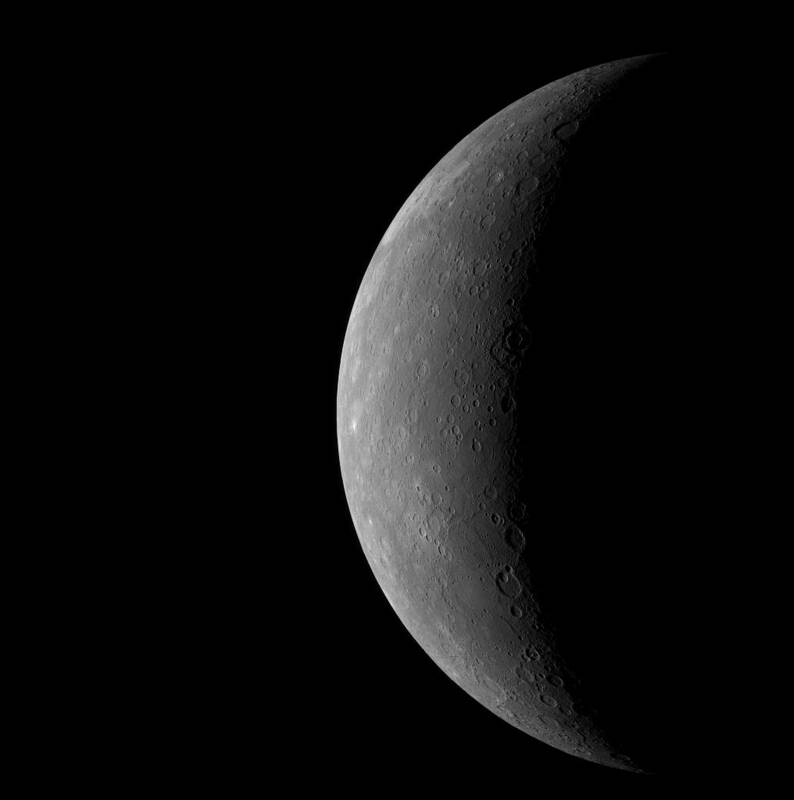 Seems like this just happened in March – it did, Mercury zips around the Sun in an 88-day year. Four orbits for every one of ours. Which means it’s fleeting, though surprisingly bright. That’s it today, the woods are calling again. Until I return to civilization! I will be looking for Mercury tonight. I looked carefully the past 3 evenings with the naked eyes and could not see Mercury. I wish I had binoculars with me on this trip.